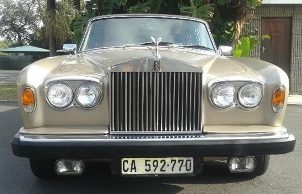 Rolls Royce Silver Shadow Limousine Hire Cape Town. 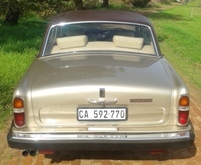 Keywords: Rolls Royce Silver Shadow Limousine, Rolls Royce Limo, Limousine Car Hire Rental, Limo Classics, Chauffeur driven Classic Limo. R2990 for 2 hour minimum. 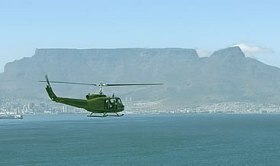 R 790 per hour thereafter. The Rolls Royce Silver Shadow is a luxury car that was produced in Great Britain in various forms from 1965 to 1980. It was the first Rolls Royce car to use a monocoque chassis. 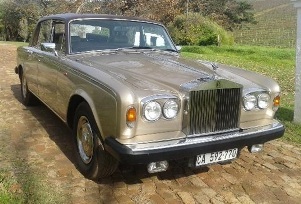 To date, the Silver Shadow has the largest production volume of any Rolls Royce.